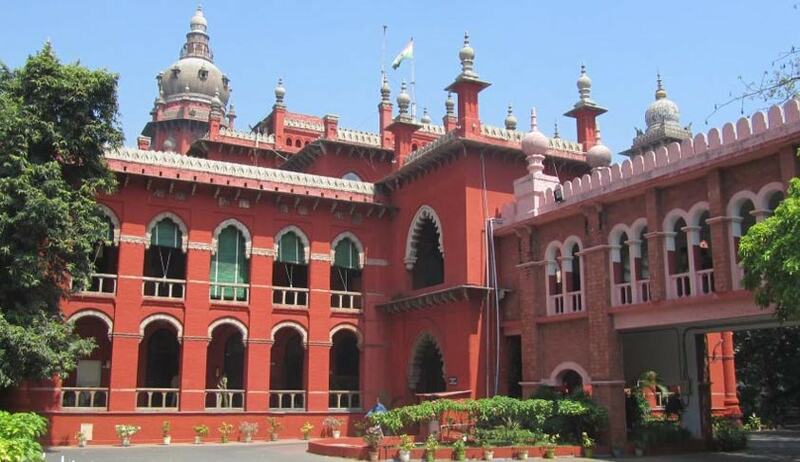 Madras High Court has quashed the appointment of 11 members to the Tamil Nadu Public Service Commission (TNPSC). A division bench of Chief Justice SK Kaul and Justice R Mahadevan held that the process of appointment of 11 members of the State Public Service Commission was deeply flawed without following any transparent process and defeating the very constitutional scheme for such appointment, the result of which is natural, i.e., all these appointments are quashed. The appointees were V Ramamurthy (former district judge), R Pratap Kumar, V Subburaj, S Muthuraj, M Sethuraaman, AV Balusamy, M Madasamy, P Krishna Kumar, A Subramanian, NB Punniamoorthi and M Raja Ram, IAS. (c) A proper character and antecedent verification by a meticulous enquiry and scrutiny. (e) The Constitutional/functional and institutional requirements of the Public Service Commission to be kept in mind. The bench held that a violation of the aforesaid would be a failure of the requirement of the constitutional scheme and undermine the institutional integrity set forth as a pre-requisite by Supreme Court.